In the space of social media management and marketing there is quite a bit of movement. Czech SocialBakers that analyses effectiveness of social media channels – goes from strength to strength (we covered their acquisition of Croatian SocialBrando). Polish Brand24 that helps brands monitor and measure buzz around their brands on the Internet has expanded outside of Poland. Largest social media company in South East Europe iStudio (Croatia) is hiring. Now it is Socializer, the Polish social media group is in focus, as it just got acquired by Dentsu Aegis Network, a communication network. 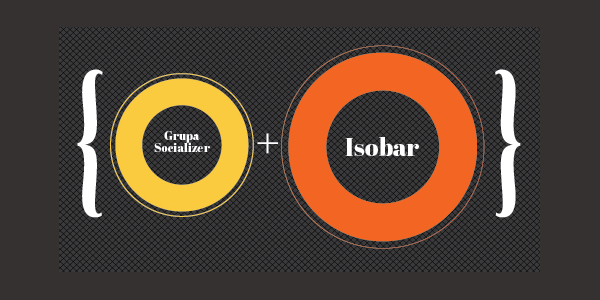 Socializer, that claims to be Poland’s largest social media group employing over 130 marketers will become a part of the Dentsu’s digital marketing agency Isobar. Socializer is a local Polish business, serving brands such as H&M and Microsoft. Socializer will completent Dentsu Aegis Network Poland portfolio of advertisement and communication services.